On February 5, 2019 KC LULAC was present at the California Air Resources Board (CARB) community meeting in Lamont for the Community Air Protection Program. The Program’s focus is to reduce exposure in communities most impacted by air pollution. The goal of the program is to develop a new community-focused action framework for community protection. 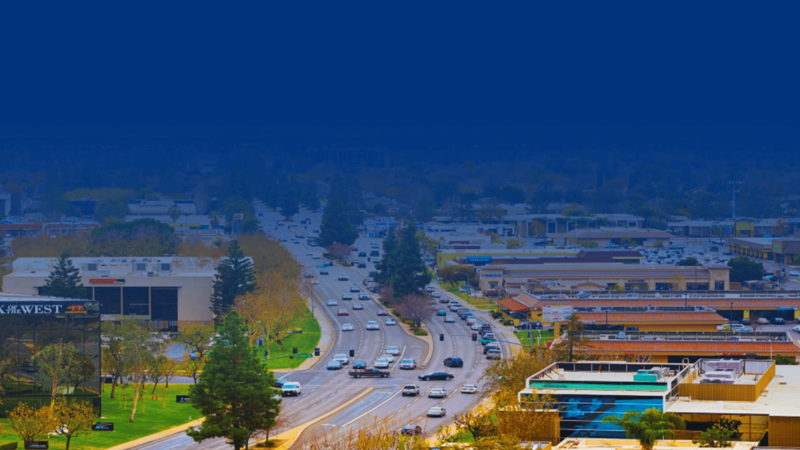 The local air district is also involved in this process as stated in their website www.valleyair.org “The District actively participates with and is facilitating full engagement of all sectors within each of the San Joaquin Valley’s disadvantaged communities through meaningful and effective implementation of AB 617“. 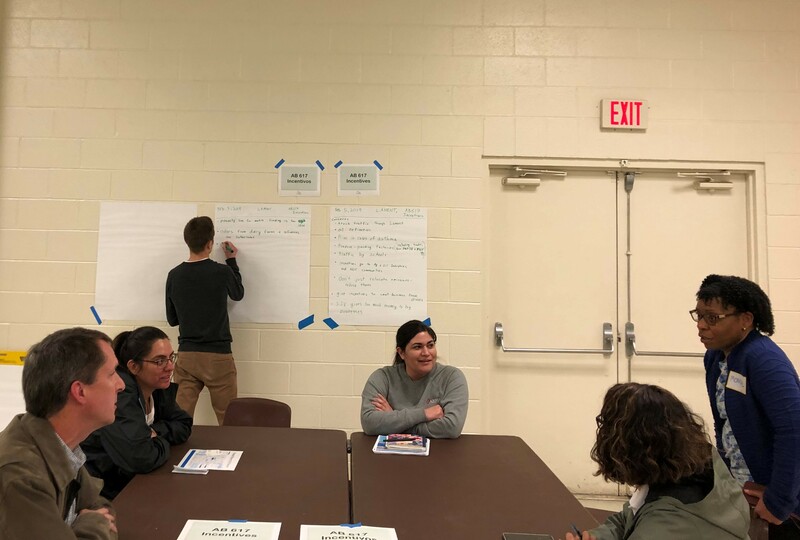 KC LULAC was there to learn about the concerns of the local community, participate in the discussions and understand CARB’s mission to monitor air quality. CARB explained that they want to hear the concerns about air quality in the community, hear their thoughts on the AB 617 community selection process. Their goal is also to discuss the communities priorities for incentive funding to clean up the air, answer any questions on air monitoring, enforcement and provide information, tools and contacts to the community. The dynamics of this day were unconventional for this kind of meeting, CARB had set up four different Community-Focused Discussion booths where community members had 20 minutes to join any of the breakout sessions and get answers to their questions directly from the experts. Community members were able to interact with other community members and industry representatives. After 20 minutes the option was to rotate to the next booth or stay for another session. The breakout sessions available were Community Selection, Incentives, Enforcement and Other Ideas. 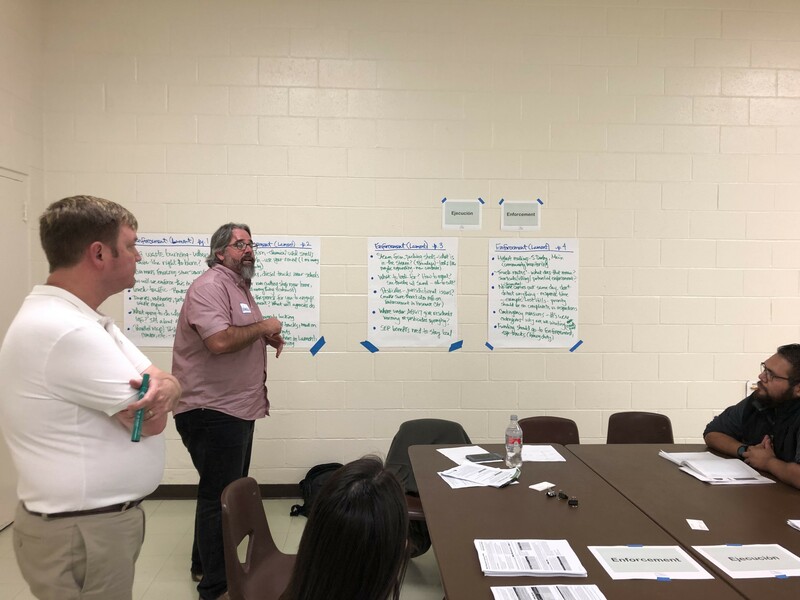 As the community members asked their questions, shared their ideas and express their concern one of the CARB members would write them down on a session specific board to make sure the main objectives were captured. Spanish speakers could also participate in the meeting since a Spanish translator was available for community members. At the end of the meeting, CARB wrapped up by sharing the main ideas captured on the boards with all of the meeting attendees and confirmed that all of the comments were recorded. There were also informational booths available about Technology Clearinghouse, Air Monitoring, AQ-VIEW Monitoring Data Portal and Incentives. Some of the attendees were from different communities, industries and other groups like Central California Environmental Justice Network, Shafter Advisor Board, The Center on Race, Poverty & the Environment, Southern California Gas Company, California Resources Corporation, Aera Energy and others. Click here to view CARB’s meeting slides. Cesar Aguirre, Central California Environmental Justice Network Community Organizer introducing other members of the community.